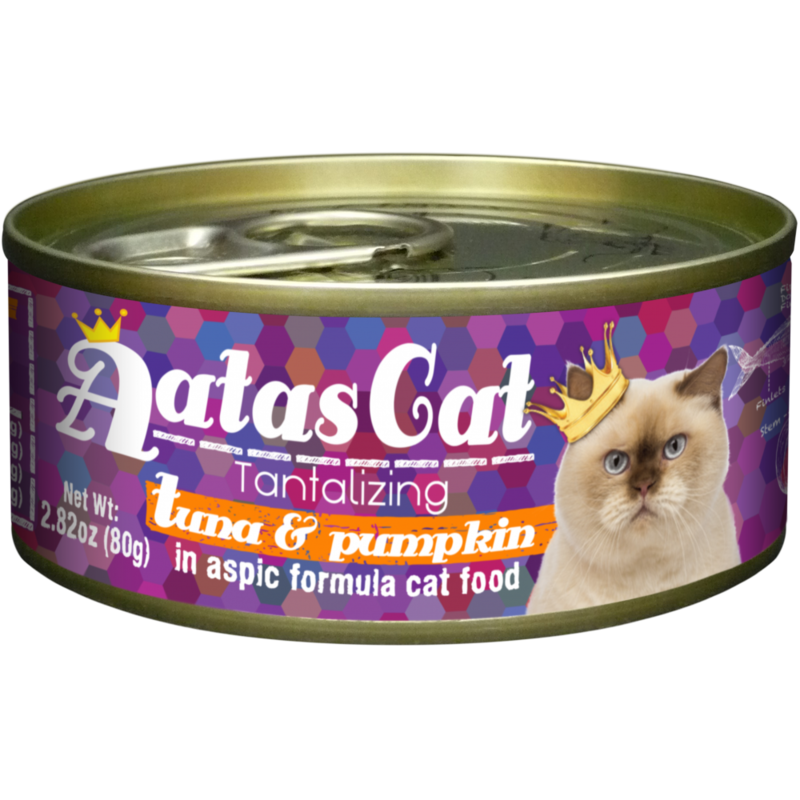 This grain and gluten free wet cat food is crafted with a carefully balanced combination of ingredients including tuna and sardine served in a classic paté form your cat will love. 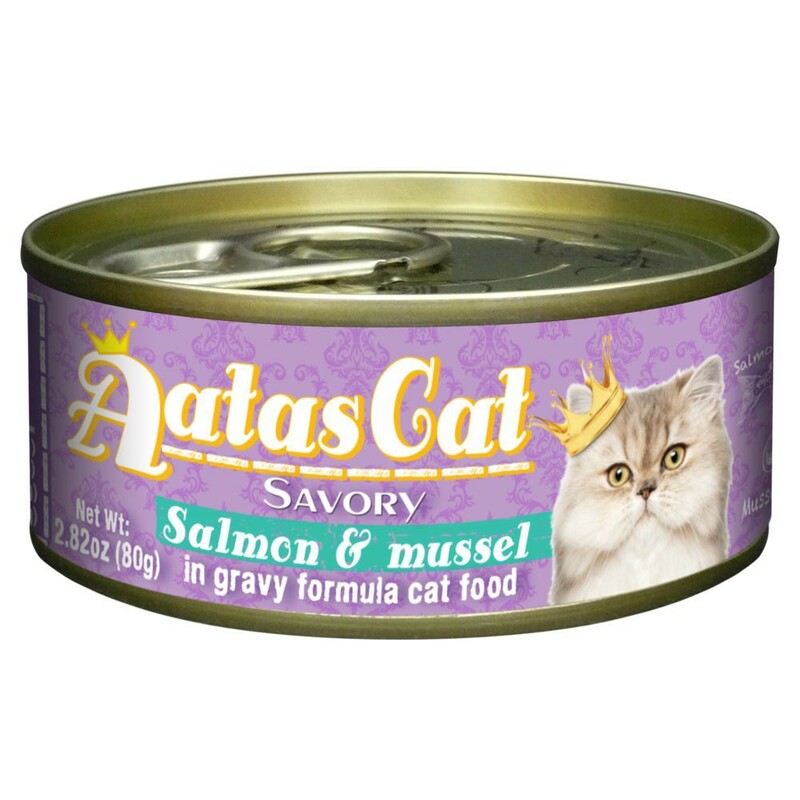 A nutritionally complete and balanced meal perfect for cats and kittens of all life stages. 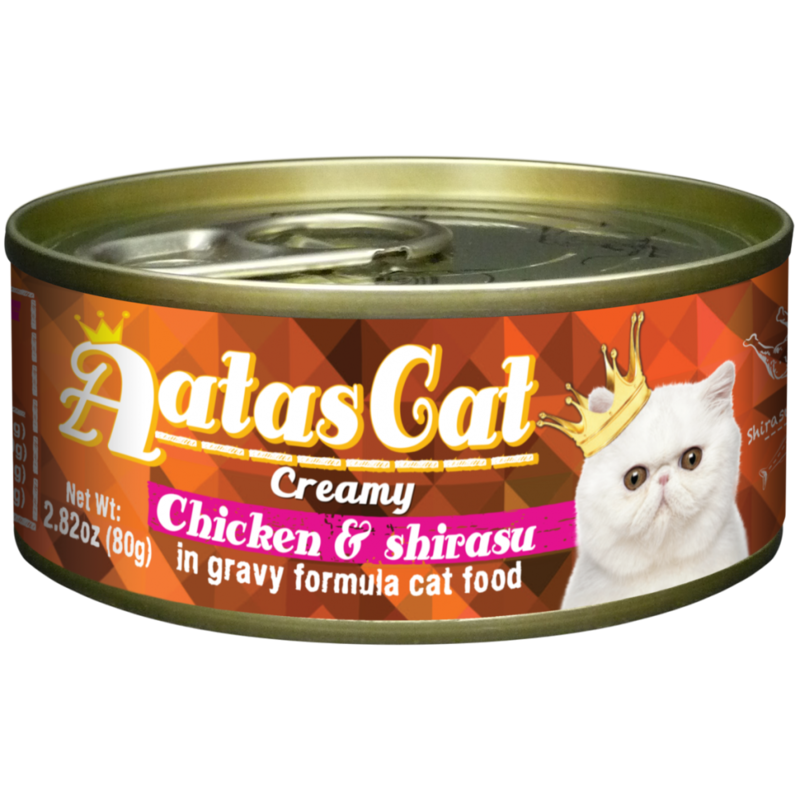 May also be served as an accompaniment to dry food or as a tasty treat. Ingredients Water Sufficient for Processing Tuna Chicken Sardine Tapioca Starch Sunflower Oil Natural Flavors Tricalcium Phosphate Guar Gum Potassium Chloride Magnesium Sulfate Salt Taurine Choline Chloride Iron Glycine Complex Zinc Glycine Complex Vitamin E Supplement Niacin Supplement Thiamine Mononitrate Vitamin A Supplement Manganese Glycine Complex Vitamin B12 Supplement Copper Glycine Complex Sodium Selenite Pyridoxine Hydrochloride Calcium Pantothenate Riboflavin Supplement Biotin Supplement Vitamin D3 Supplement Folic Acid Menadione Sodium Bisulfate Complex (Source of Vitamin K) Potassium Iodide.